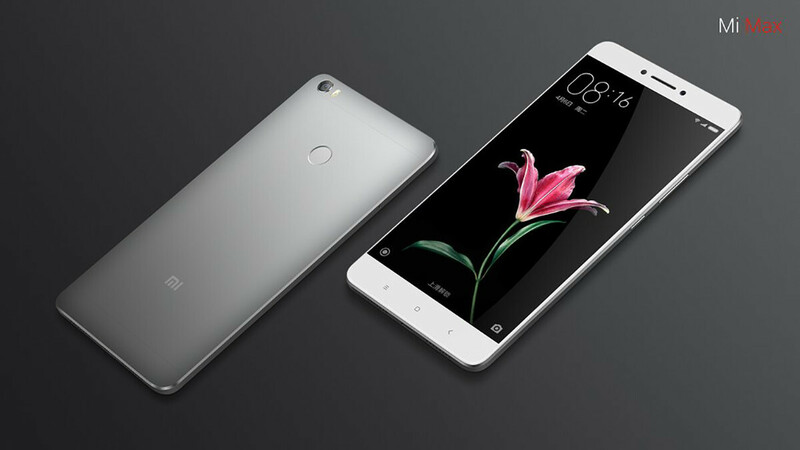 It's been more than a year since Chinese company Xiaomi came out with the Mi Max, an evolutionary device that started a trend in the smartphone industry, that of bezel-less handsets. Unfortunately, the Mi Max was a Chinese affair, as the large phone was hardly available through official channels in other countries. On top of that, it took Xiaomi more than a year to provide those who purchased the Mi Max with an Android 7.0 Nougat update. Well, it appears that Xiaomi has finally kicked off the roll-out of Android 7.0 Nougat for the Mi Max, which is based on the global MIUI 8.5.1.0. The update brings a lot of changes, including a better and more efficient COU allocation strategy, new toggles for common settings in search results, as well as a new option for hiding the content of notifications on lock screen. The update also brings the May security patch and lots of improvements and under the hood optimizations. However, it's worth noting that the update is only available for the Xiaomi Mi Max model that packs 3GB RAM (sorry Xiaomi Mi Max Prime owners). If your phone runs fine. Who cares about updates? Mi max was released with A 6 so it got A7. It will not get another Android update. You also got 1 major android update. So you should not be disappointed. But it is true that strangely moto x pure is one of the most neglected Motorola handset ever. Even moto x play got nougat. Mi note and Redmi note 3 out wth lolipop and still get nougat.. and you can get MIUI dev build to get nougat much faster (like half-year faster) plus weekly MIUI update.. or just flash it with lineage OS if MIUI isn't good enough..
Redmi note 4 is still running on marshmallow. So how come your redmi note 3 got nougat already? And who wants weekly update on their mobile? There are other things to do in life too. Well my moto X 2014 got almost 3 updates. Wow just getting Android 7? I'm running 7.1.1 since a couple of months on my Sony Xperia. Actually, official developer builds for Android 7 have been out since around January for the Mi Max. Developer builds for Xiaomi phones, by the way, are like Windows Insider Previews, and are not only officially endorsed, but stable enough for everyday use. I dont see it on my mi max. bezel-less? PA, i guess u confused between Mi Max and Mi Mix.